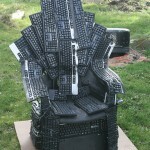 Games of Thrones: Thrones of Nerds Made Form Computer Keyboard! 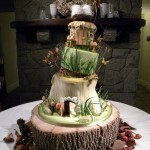 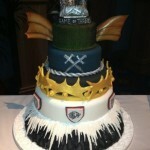 The Hobbit Wedding Cake – Looks Delicious!! 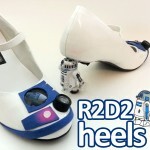 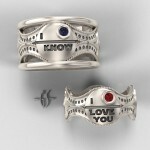 DIY Star Wars R2-D2 Heels With Blinking Lights – Amazing!! 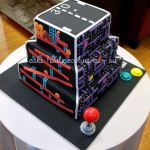 Amazing Five Retro Video Games on One Cake Depicted in! 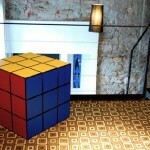 10 Smartest Safes to Keep Your Money Safe! 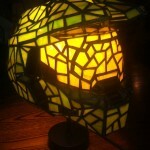 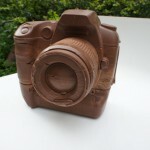 Geeky Furniture Designs For Your Rooms – 21 Pics!